Monday May 21th 2018 I participated in Royal Run ’18. Find below my full race coverage from this unique event in celebration of the 50th year birthday of the Crown Prince Frederik of Denmark. 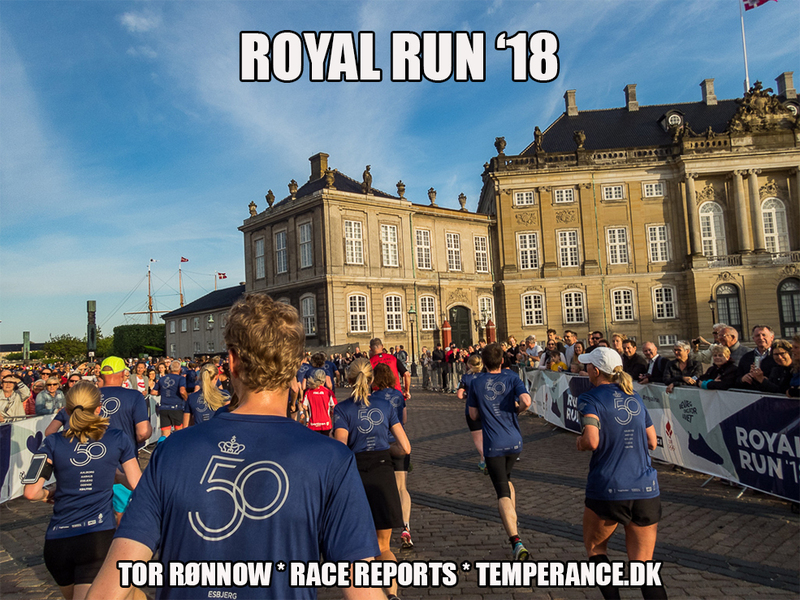 Royal Run ’18 took place in no less than 5 danish cities, namely Aalborg, Aarhus, Esbjerg, Odense and lastly Copenhagen, where our Prince ran 10 K as opposed to his 1 Mile in the other cities. My report below covers the 10 K run in Copenhagen which was held in the evening of this beautiful summer day and with a stunning +25.000 runners out on a truly majestic route in the danish capital.